Does it support HDMI CEC or ARC? For ARC support please check out part number 21668. This supports CEC but not ARC. 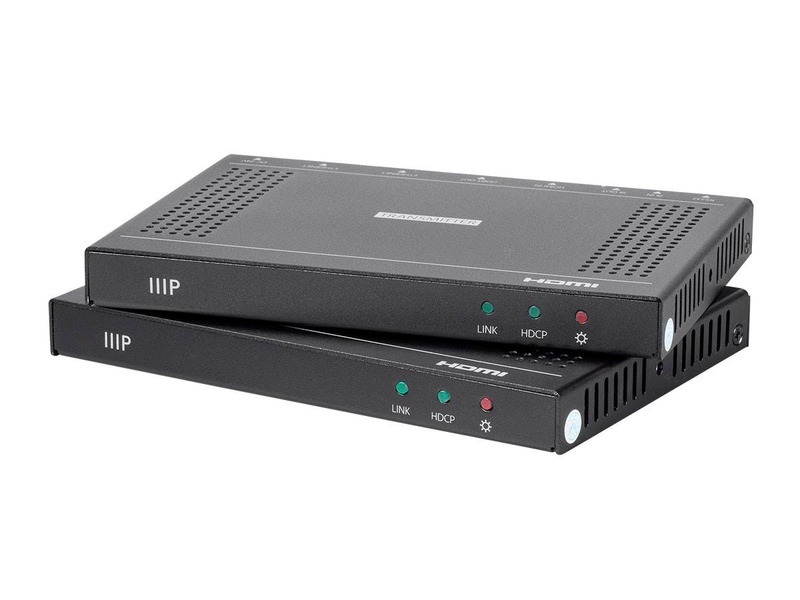 Are the ethernet speeds from one receiver to another 1 Gbps, or 100 Mbps connection? BEST ANSWER: Thank you for your question. 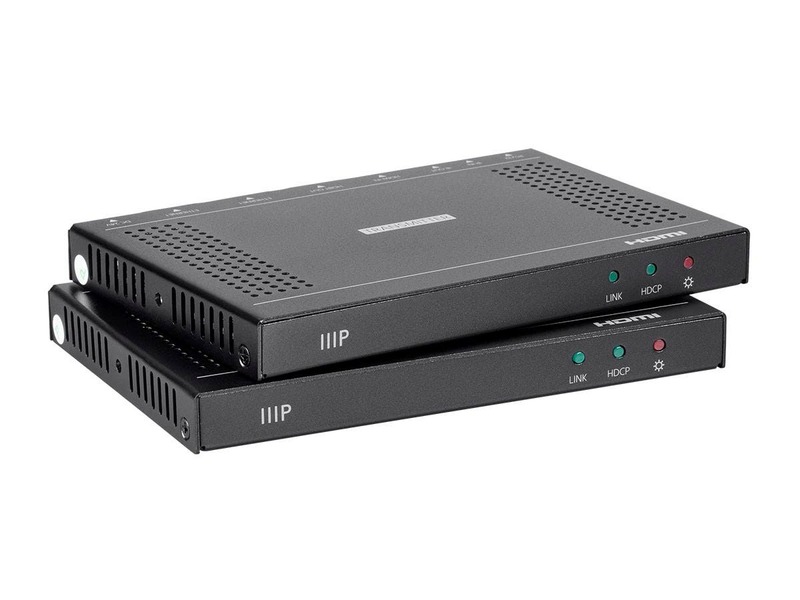 HDBaseT will support 100 Mbps ethernet speeds. Can the PoH be used to power an external device? BEST ANSWER: Thank you for your question. The POH feature would be used to power just the receiver. It would be unable to power an external device. Kind of confused. What would be the application of this? Like, what could I use this for? Can you power both the transmitter and the receiver? I can’t operate these reliability beyond 60m. I plan on mounting this (product 21817) behind my TV on the wall. Since the IR sensor will be blocked, what do I need to purchase in order to be able to control my STB etc which will be located in a different area behind a door? 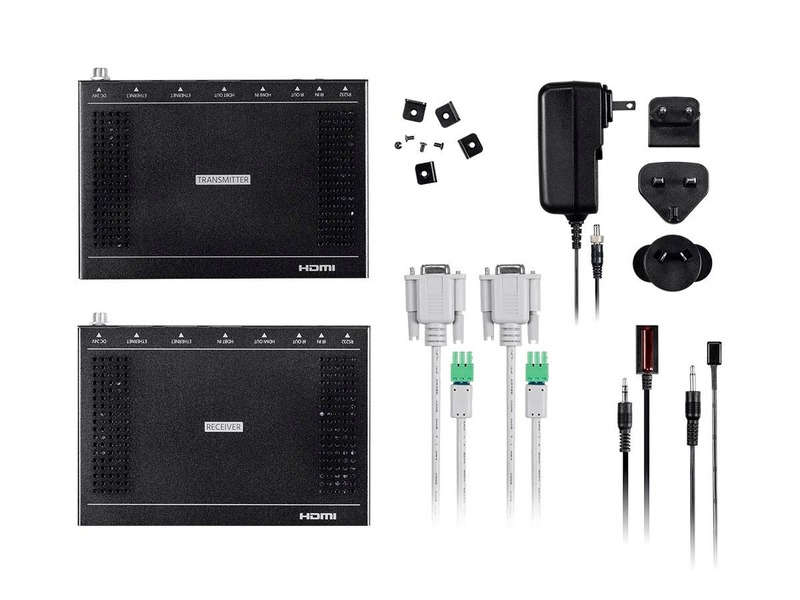 I purchased product 21609 as the transmitting hdbaset unit. It looks like there are pins on the back of the wall plate receiver, but the manual does not indicate how I would use them. Thanks! Which IR transmitters and receivers are supported? Is the 4k@60 resolution 4:4:4 on this device or 4:2:0? Any way to extend the distance? I have 2 suites connected with 10GB fiber (on a flat network - no routers) and I would like to use these in both locations.